We’re fast approaching the half way mark of the Second Decade of EVE Online and as part of the preparations for the Third Decade, here at CCP we’re looking at how to strengthen the foundations of EVE and build on updating and optimizing the EVE Online client as we chart the long-term future of New Eden. We initially explained this in a dev blog last summer, when we announced the retirement of Captain’s Quarters and Twitch Integration as part of an effort to streamline our client and make it easier and faster to maintain. Since then, we’ve been looking at more parts of the client with a view to updating and optimizing, as well as retiring elements that aren’t used. With the March release, we’ll be updating the chat system in EVE Online, moving from the custom solution we’ve been using since EVE was initially designed, to an industry standard XMPP chat server that will offer better performance and flexibility for the future. There'll be more information on the new chat system in the coming days and weeks, so be sure to keep your eye on this section of the EVE Online website for more news and Dev blogs about it. Alongside this change, as of the March release, we will no longer support EVE Voice and will be retiring it from the EVE Online client as part of a clean-up of our in game communications systems. At present, EVE Voice is used by just 0.4% of our active pilots and it’s currently one of several more things holding us back from developing a 64-bit EVE client after the retirement of Captain’s Quarters last summer. 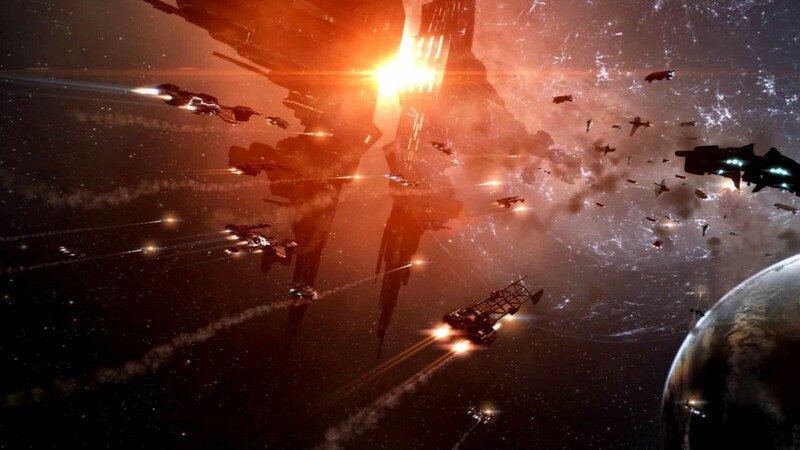 With the prevalence of third party voice services such as TeamSpeak and Mumble and the explosion in popularity of Discord, all three of which most of our pilots use, we feel this is the best route forward to help prepare the EVE Online client for many more years of tireless service to capsuleers across the world. Of course, we’d love to hear your feedback regarding this change, so feel free to head over to the comments thread for this blog on the official Forums, and let us know what you think. Hello, Neat post. There is an issue together with your web site in web explorer, may check this? this put up was good. I don’t recognize who you are but definitely you are going to a well-known blogger should you aren’t already.